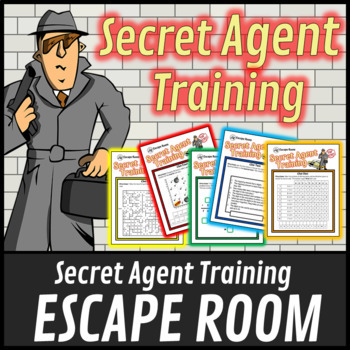 Students love Escape Rooms and Secret Agents. Combine them and it is a hit. 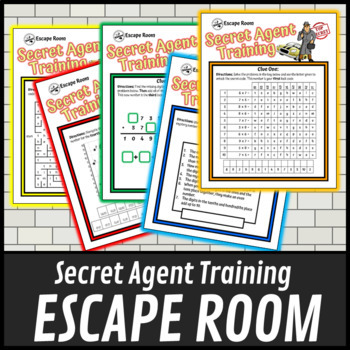 Capture their imagination with this Spy themed escape room and get the students excited for learning about money. Great for reaching boys. You have been asked to become a secret agent. 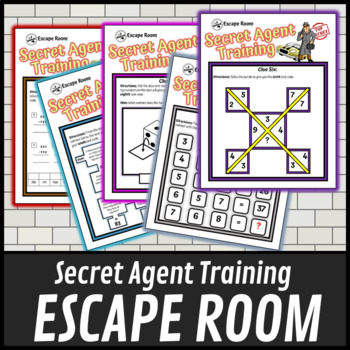 But first, to become a secret agent you must prove your clever skills. 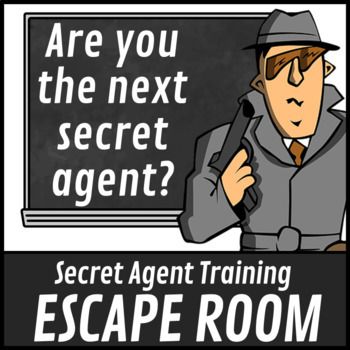 As part of your training you have been locked in a room with only one way out. To escape the room you must solve the 10 clues that will give you the 10 numbers required to unlock the door. Solve the clues to reveal the code so that you can escape the room.